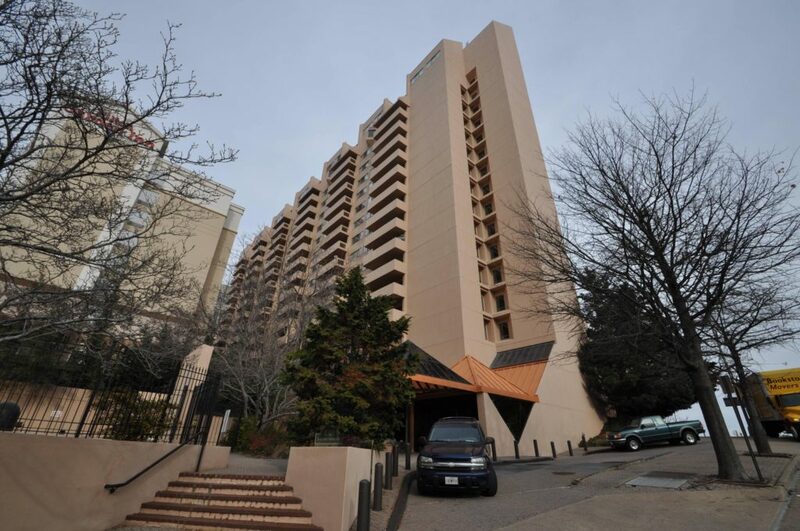 Use this page as a launching pad to research Courthouse condos. Condominiums are listed in alphabetical order below. 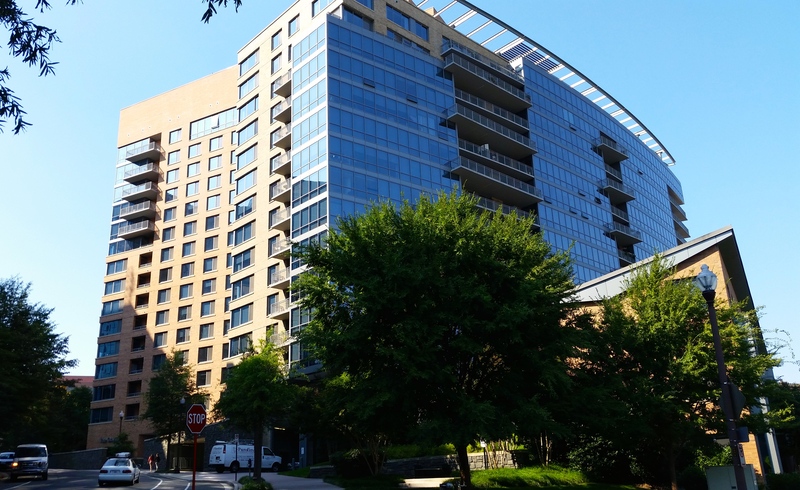 For condos in Ballston, Clarendon, Rosslyn, or Virginia Square, browse to the respective page to peruse those communities. 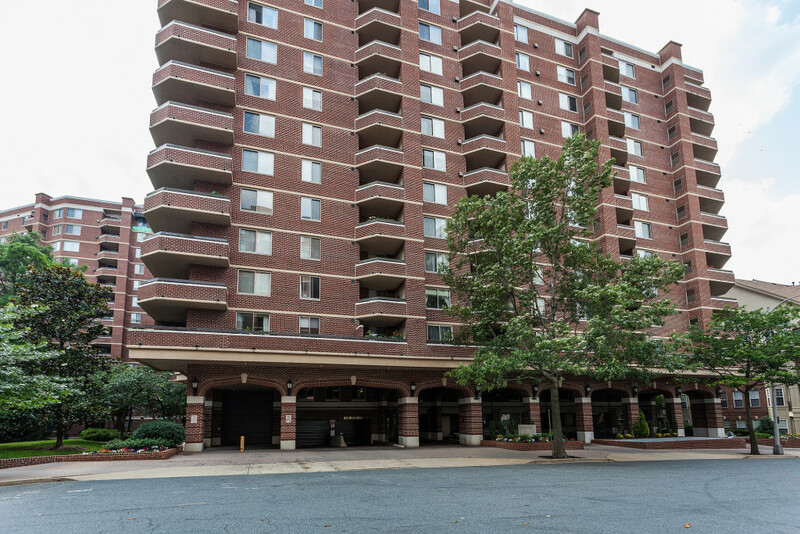 Located halfway between the Rosslyn and Courthouse neighborhoods, 1800 Wilson is perfectly situated for convenience of living and is a short proximity to Georgetown and DC. 1800 Wilson is unique from other condos because of its live-and-work units, its many loft-units, and its smaller, more intimate luxury community vibe. 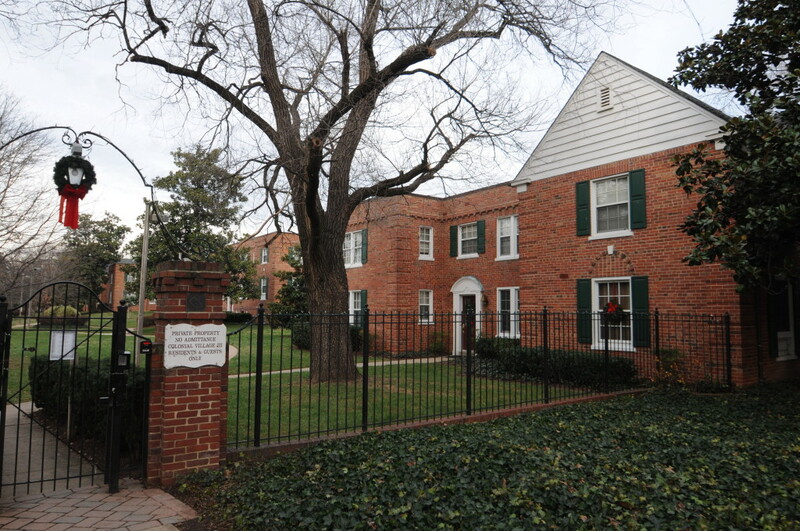 Colonial Village is a historic community sitting on a beautifully-landscaped sprawling green campus that features two and three-story red brick buildings. Layouts are small, yet efficient and provide a relatively low purchase price for a tremendous amount of value that the community has been providing its residents for over 80 years. Courthouse Hill is a smaller, five-story community that features mostly one and two bedroom layouts to go along with the rare two-story condo floor plan that can be found on the fourth floor. The community is centrally-located in the Courthouse neighborhood and while the amenity package is not overly-impressive, the community does feature a fantastic outdoor pool. 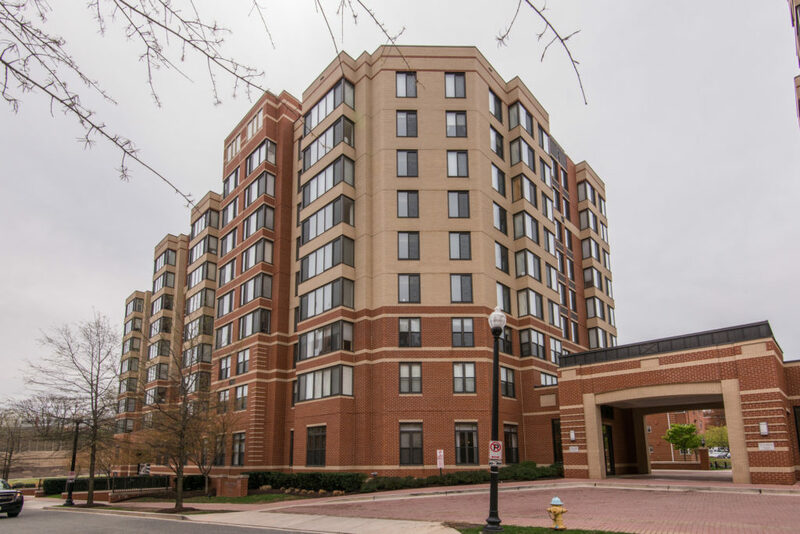 Park at Courthouse is located convenient to both the Clarendon and Courthouse neighborhoods and provides luxury condominiums ranging from one-bedrooms all the way up to two-bedroom and den floor plans. While not immediately in the best location, the community is a short walk to all the urban amenities that the area has to offer. Rhodes Hill Square offers mostly two-level two-bathroom condos that will often-times feature either a private rooftop terrace or a private patio. 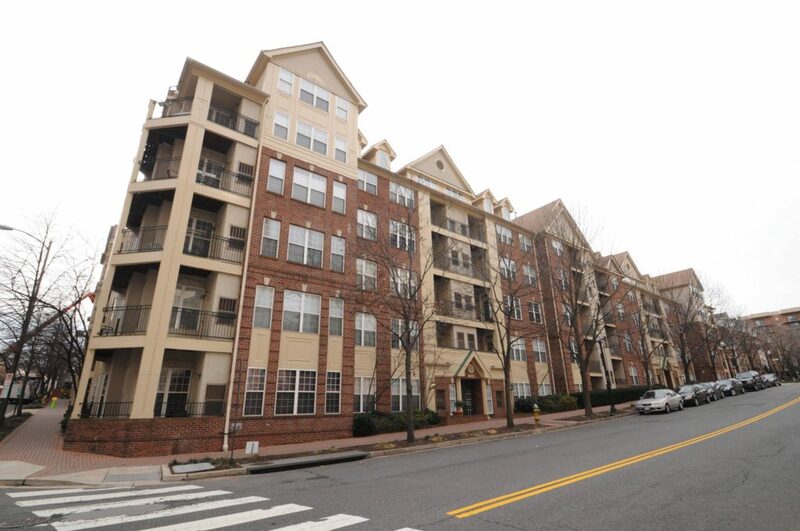 A stellar alternative to high-rise living, Rhodes Hill Square features large floor plans, a great location, and a quiet community ambiance making it an attractive community for those seeking something a little bit different along Arlington’s Orange Line. The Astoria is located in the Courthouse neighborhood and despite being along Lee Highway, the community flaunts a grassy campus with great outdoor amenities like the outdoor pool and the tennis court. The layouts are a decent size and provide a solid option for those looking for convenience and amenities along the Orange Line. Situated along the main strip of the Clarendon-Courthouse neighborhood, The Charleston’s location is its greatest asset. 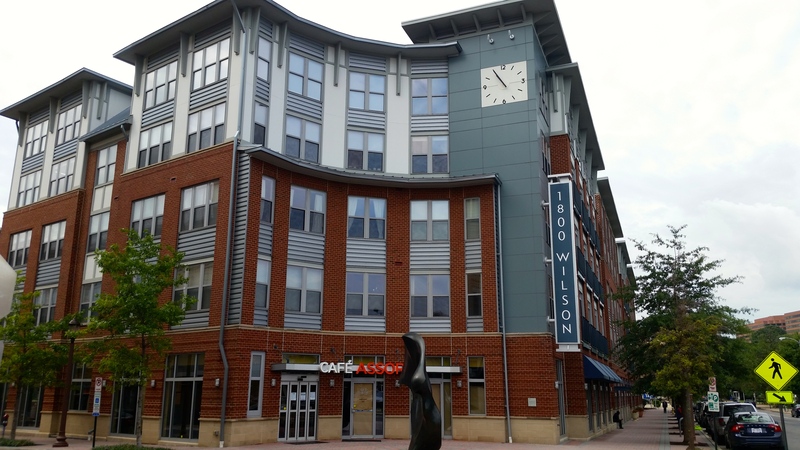 Boasting one bedroom + den layouts as well as two bedroom floor plans, The Charleston’s reasonably-sized layouts and handful of amenities make it an attractive choice for those looking in the Courthouse and Clarendon neighborhoods. 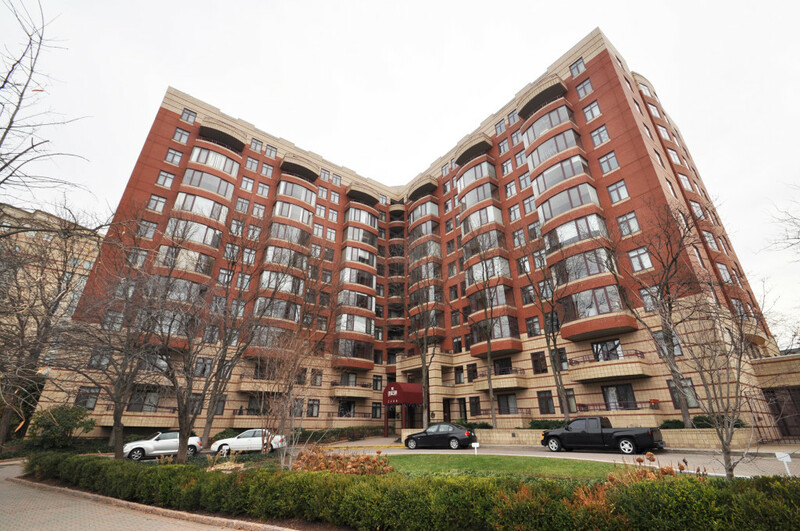 The Corinthian is an older community consisting of just 35 residences located just under half a mile to the Court House Metro. 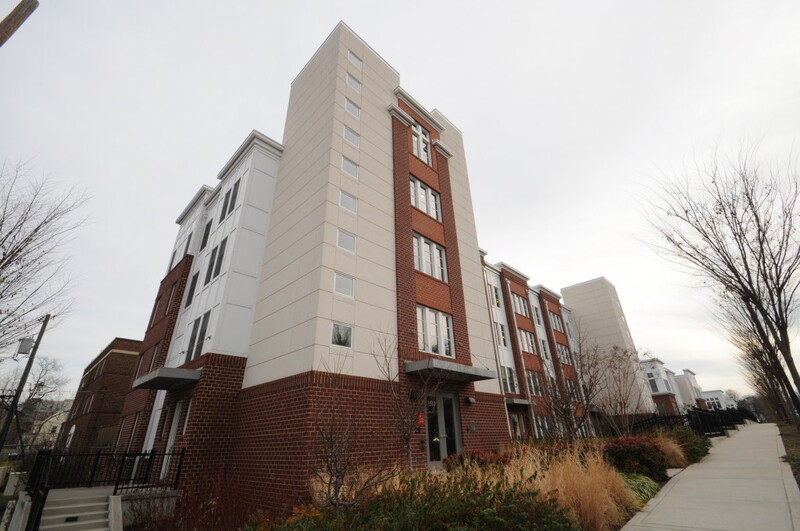 The community is made up of one and two-bedroom layouts all of which come with an outdoor space and these condos that rank highly on a price-per-square foot basis for condos along Arlington’s Orange line. The Odyssey is arguably the best combination of luxury, location, amenities, and rooftop view that any Arlington condo has to offer. Its curvilinear structure towers over the Courthouse neighborhood as to almost impose its dominance as the most desirable condominium in the area. The Williamsburg features large floor plans, great amenities, and a convenient location along Arlington’s Orange Line corridor. 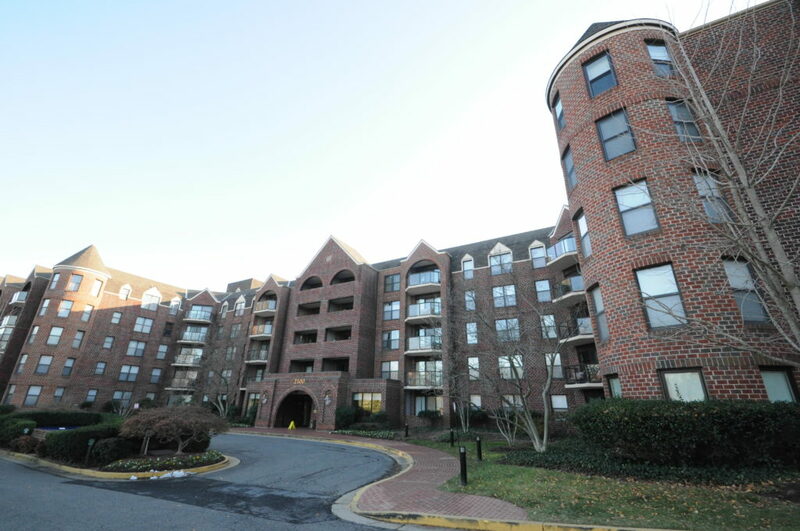 Built in 1992, residents love The Williamsburg’s solid construction and enjoy taking part in the active community life. 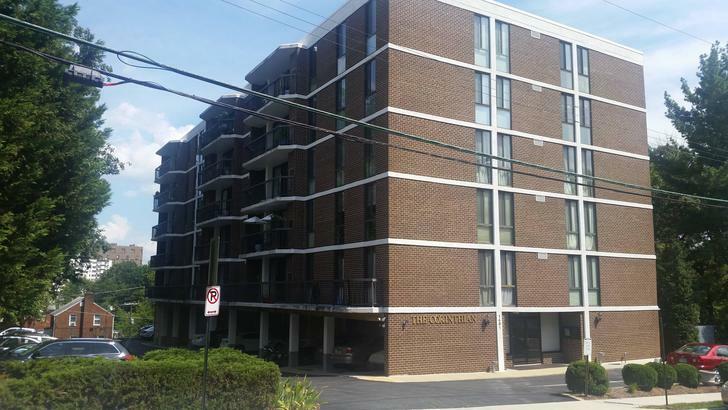 Woodbury Heights provides classic high-rise living in the middle of the Courthouse neighborhood. Outfitted with solid amenities, balconies, and extra storage, these condos provide everything you need at a great value.